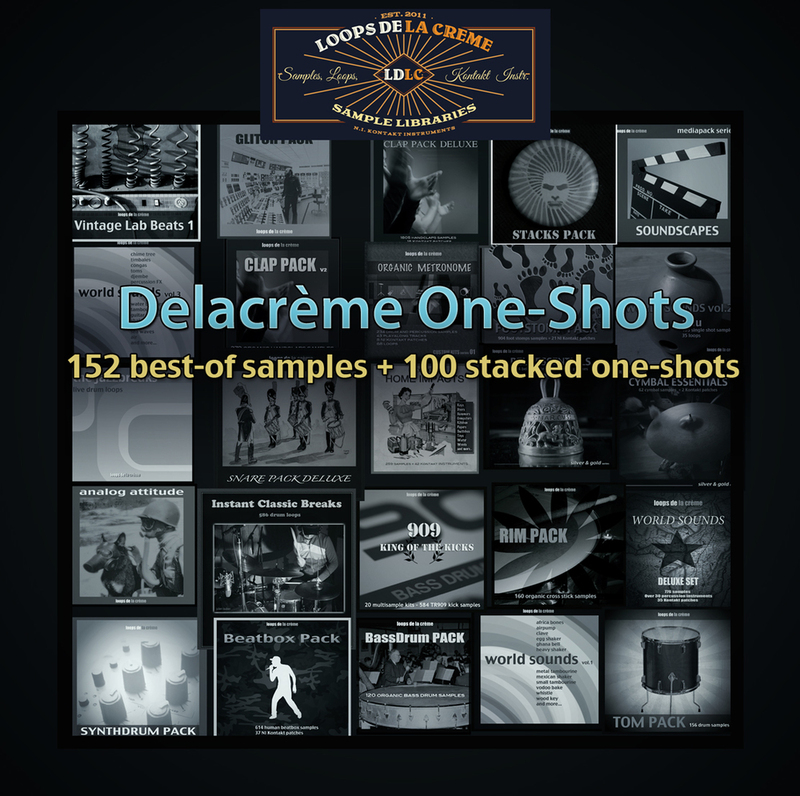 To create this folder, a couple of samples were chosen from each Loops de la Crème products included in the bundle LA TOTALE (http://www.loopsdelacreme.com/la-totale/). 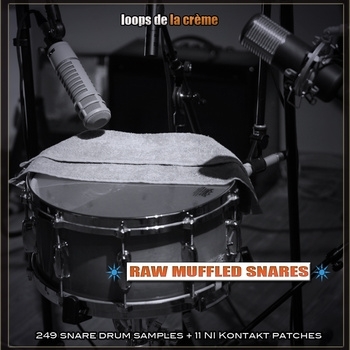 You'll find kicks, snares, claps, percussions, cymbals, electronic sounds, effects... 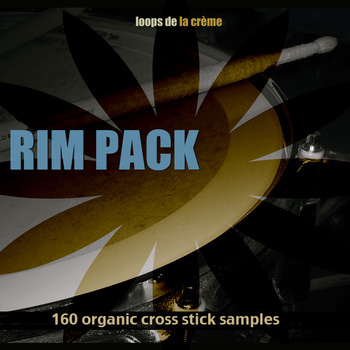 Tons of raw and processed samples, these are personal favourites that should prove useful for your productions! These 100 samples were created by combining and mixing various samples. 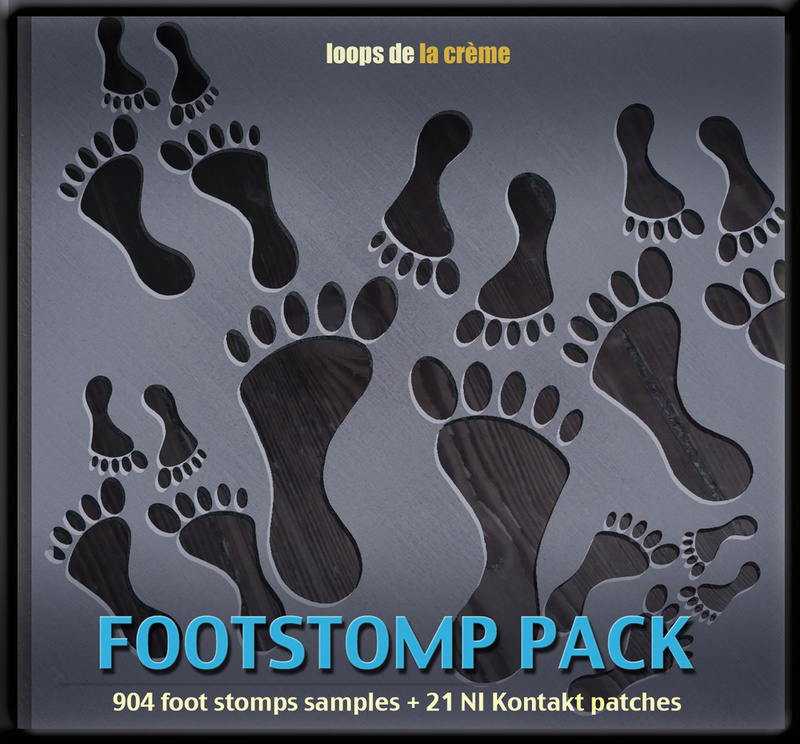 You'll find here combinations of snare and claps, kicks and stomps, percussions and found sounds... All these 'stacks' are mixed, and this selection focuses on originality and usefulness. 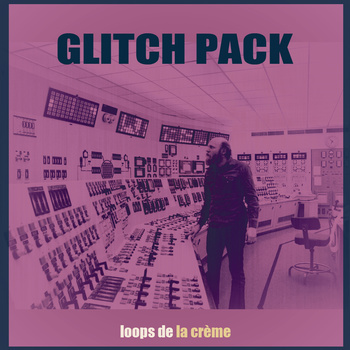 Overall, it's a great collection of one-shots, highly recommended for all music producers, with lots of versatile and efficient sounds!